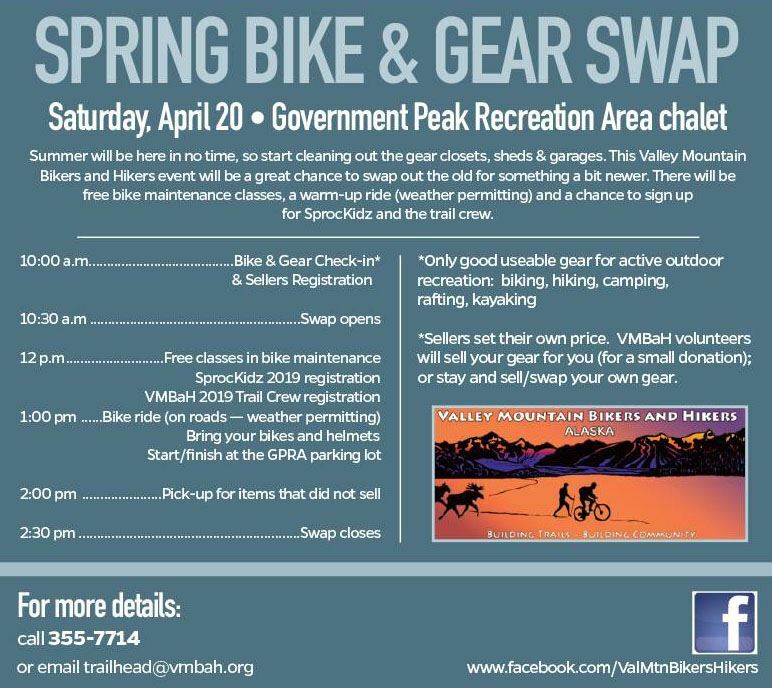 Valley Mountain Bikers and Hikers is a recreational trail advocacy group based in the Matanuska-Susitna Valley region of Alaska. We are dedicated to increasing the quality and quantity of sustainable trails for hikers and mountain bikers throughout the Matanuska-Susitna Valley. And, thanks to our members and supporters, we have made significant advances toward improving hiking and mountain biking opportunities in the valley, with new trail construction, trail maintenance and trail advocacy. We have also increased our hiking and biking programs which help to get folks out on the trails to experience and explore the Valley. New trails for mountain biking and hiking in the Government Peak Recreation Area and our summer bike program SprocKidz are representative of our focus to make the Matanuska-Susitna Valley a world-class trail community and destination. Read more about what we are doing and how you can help. 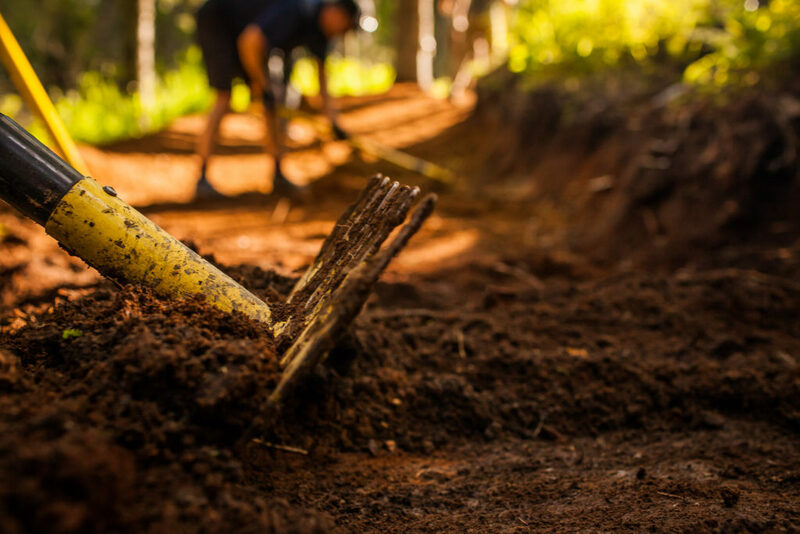 We specialize in trail building and would love to introduce you to the joys of trail work on our volunteer trail work days. Trail work is hard physical labor, so if digging in the dirt is not for you please consider helping with some of our programs, such as Sprockidz or Take a Hike program. There is something for everyone. Read more about how you can help. We know the benefits of trails and actively promote and advocate for trails for mountain biking and hiking. As trail advocates, we work to ensure that the Matanuska-Susitna Valley is a place we can always go to hike and mountain bike and to enjoy the outdoors. Read more about trail advocacy and how you can help.